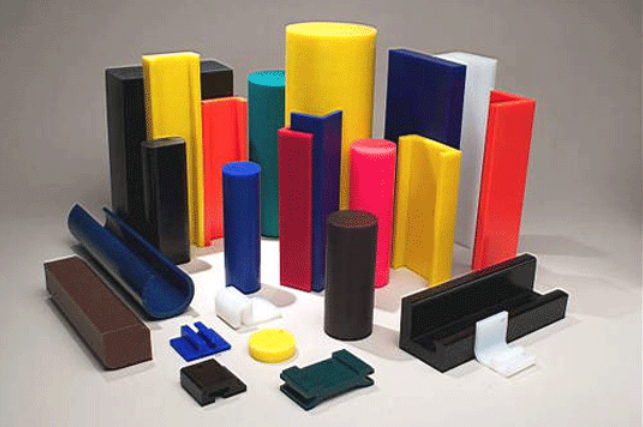 ISMAT SEALS & HYDRAULICS INC. was set up in 2002, as a plastic engineering specialized company, products and manufacturers of semi finished components, situated in one of UAE's free zone which is Sharjah Airport Free Zone. 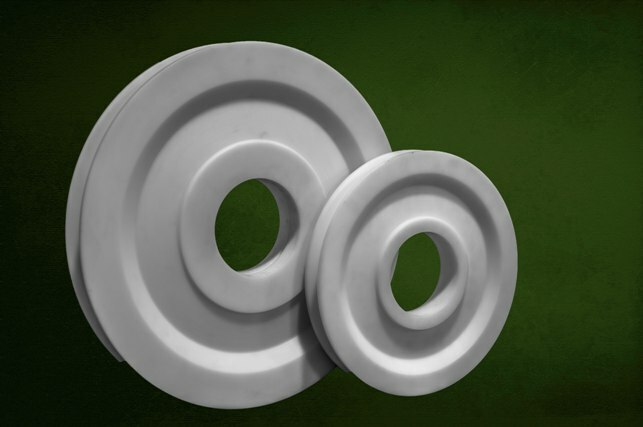 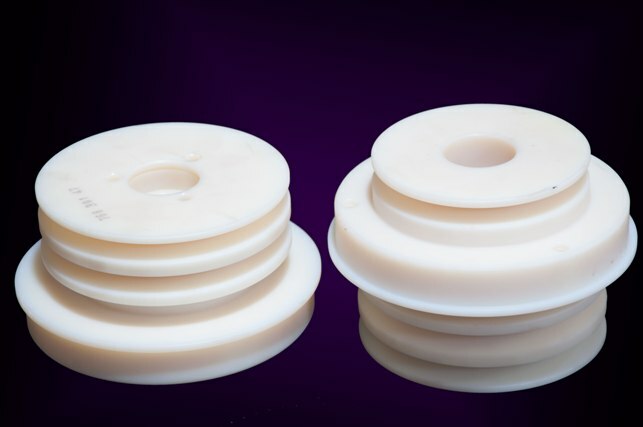 The organization is considerably known as the authority in assembling of machined and injection molded Engineering Plastic segments, Rubber formed and expelled parts and Polyurethane segments. 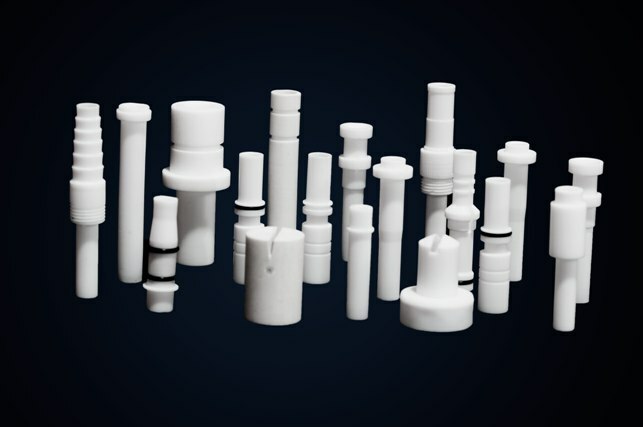 Ismat Seals and Hydraulics Inc. can be legitimately professed to be the main organization in UAE to deliver PTFE semi-finished and completed items. 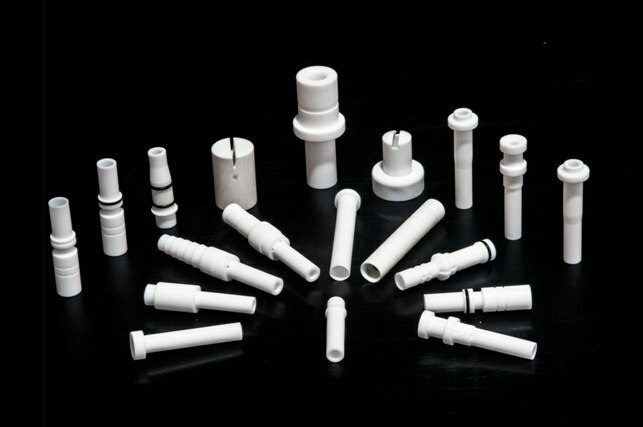 Other than PTFE the organization works by and large and propelled Engineering Plastics like Polyamide (PA), Polyacetal (POM), Polyethylene (PE), Polypropylene (PP), Polyvinyl Chloride (PVC), PET and PEEK machined parts taking into account a portion of the real businesses like Oil and Gas, Petrochemical, Cement, Dewatering, Powder Coating, Valves, Shipping, Construction, Bottling, Packaging, Tiles and Blocks, Gaskets and Seals producing, and so forth. 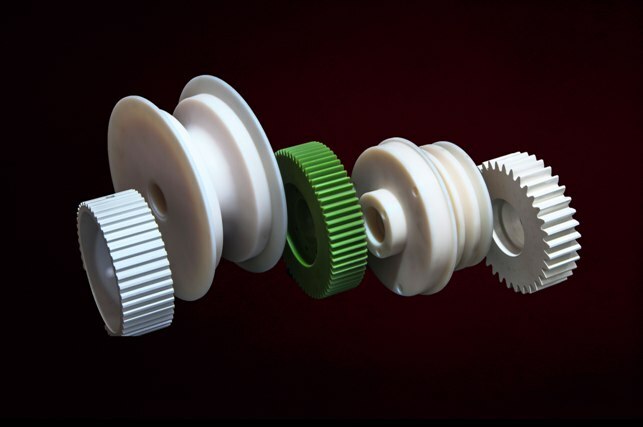 Other than its broad item portfolio, the organization's most noteworthy quality is its ability to hand craft and produce parts to meet individual client determination.